…a content production crew. We specialize in film/video projects, podcasting, and various other entertainment forms of media. 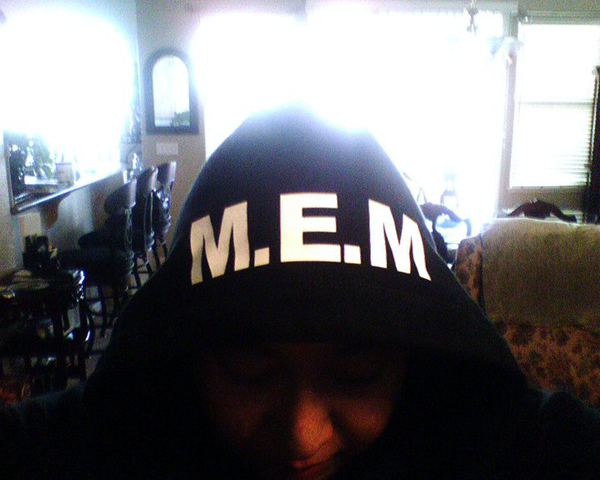 M.E.M takes advantage of the current online digital era to provide entertainment in this current era of NerdCulture. You can contact M.E.M at contact@minderasemedia.com.